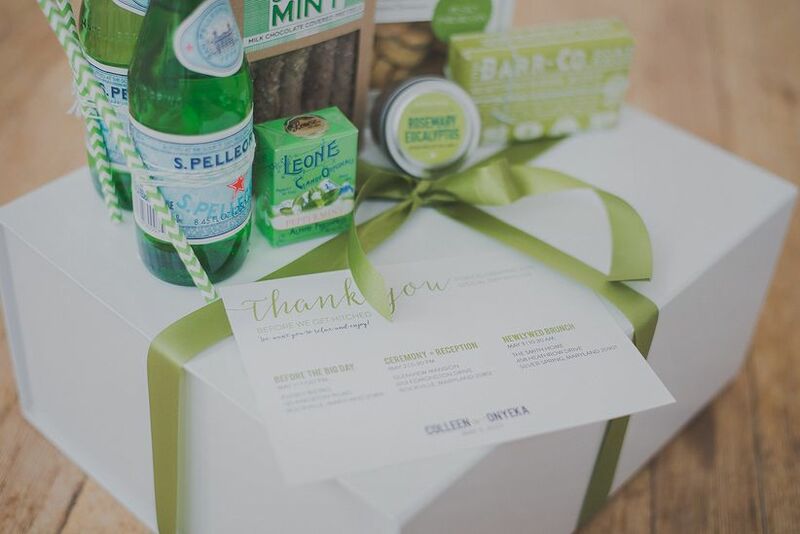 Thank your besties with a bridal shower hostess gift to show how much you appreciate all the thought and love they put into throwing a special celebration in your honor. 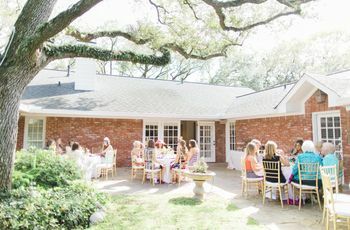 As the bride-to-be, you’ll spend the better part of your bridal shower opening pretty packages from those who love you most. So why not bring a little bridal shower hostess gift for the wonderful people in your life who made it all happen? 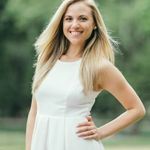 It doesn’t have to be anything budget-busting (after all, you’re probably spending far more than you even realized you would on your big day, not to mention all of the events leading up to it)—it just has to be thoughtful. 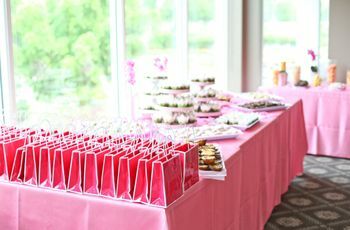 Thank those throwing you the get-together with one of these small bridal shower hostess gift to show how much you appreciate all the thought and love they put into throwing a special celebration in your honor. 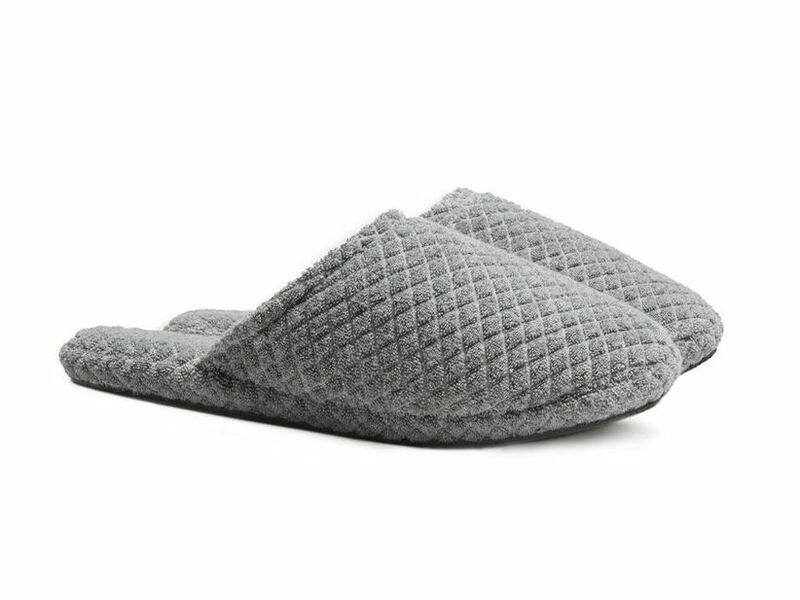 After all the hard work your loved one put into throwing you the bridal shower of your dreams, she deserves to put her feet up and relax with these luxurious slippers available at an affordable price. Their plush-patterned terry and ribbed rubber soles are super comfortable, plus they come in two natural-toned color options: mineral and stone. What better way to thank your shower hostess than setting up her weekend with a complete skincare regimen that she can take on the road? Whether at home or on the road, indoors or out, in the heat or cold weather, she’ll have all the skin care she needs to rejuvenate and restore and feel her best. 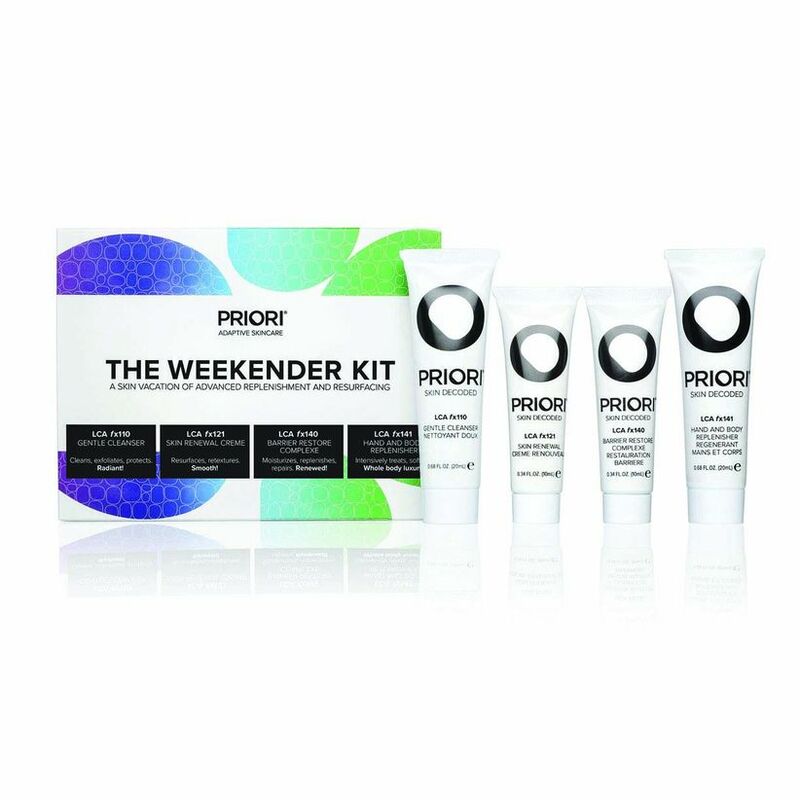 The TSA-friendly kit complete with a gentle cleanser, skin renewal cream, restore complex and hand and body replenisher. Your mother, sister(s), friend(s), aunt(s), etc. who planned your shower might be in different stages of life than you, which is why a guaranteed crowd-pleasing gift is something simply to add to the staples they already have, like in their pantry. This set of smoked, barrel-aged and infused maple syrups are just the right bridal shower hostess gift for the savory or sweet lover alike. Whether your giftee loves cocktail pairings or cheese pairings, you can find something suitable to tantalize her taste buds. A candle is a wonderful bridal shower hostess gift, especially for someone who’s gone above and beyond to throw you an amazing celebration. The soy candle collection from Magnolia Scents was made for gifting. 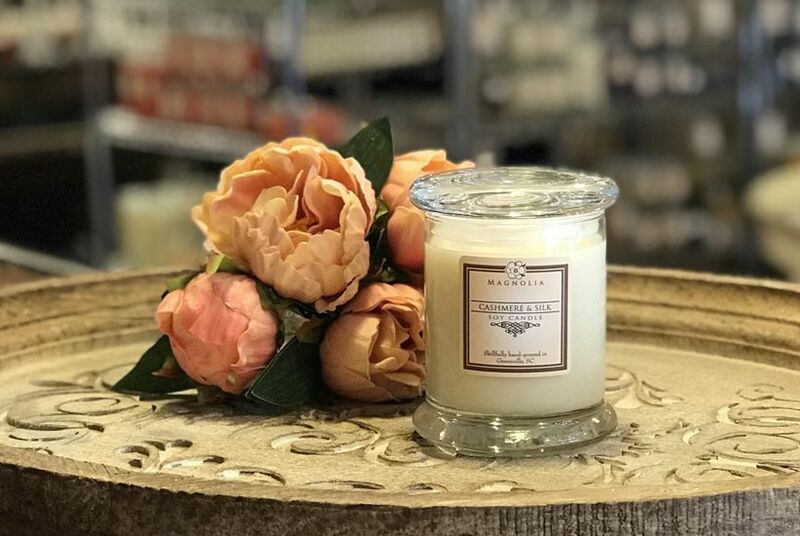 Each candle is individually hand-poured by skilled artisans in micro-batches and all ingredients are natural and non-toxic (soy wax, essential oil infused fragrance and cotton/paper wicking). You can also customize the label with a special message, inspirational quote, photo of you and the hostess or even the date of the bridal shower (or the wedding) with a “thank you” on it. 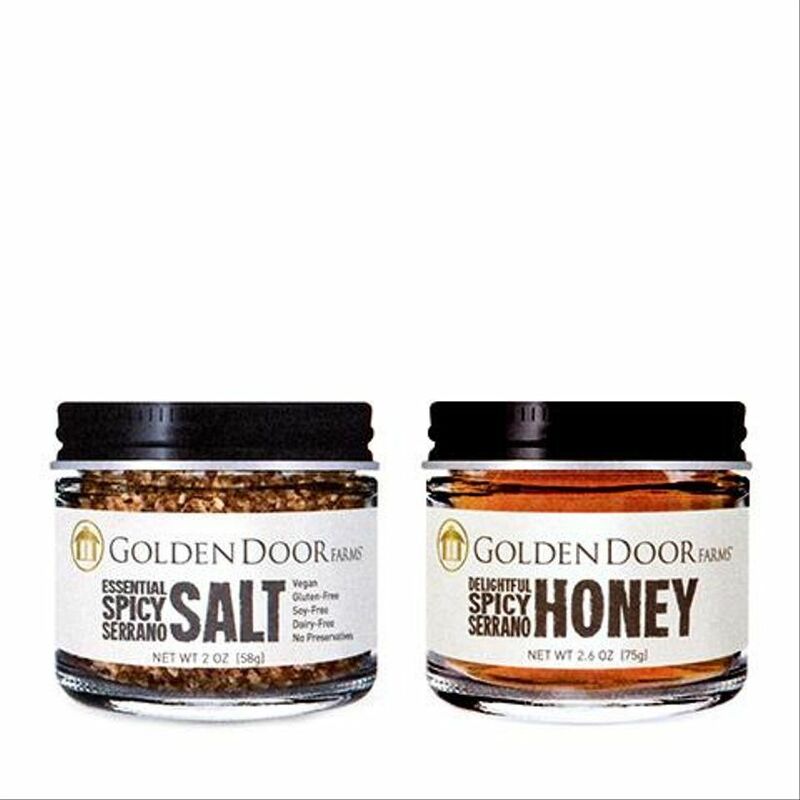 For the hostesses who love to spice things up in the kitchen, gift them this spice duo ideal for coating grilled chicken, steak, corn on the cob or even the rim of cocktail glasses. What’s even better—100 percent of the proceeds go to children's charities, so you and they can feel good about the gift itself and putting it to good use. 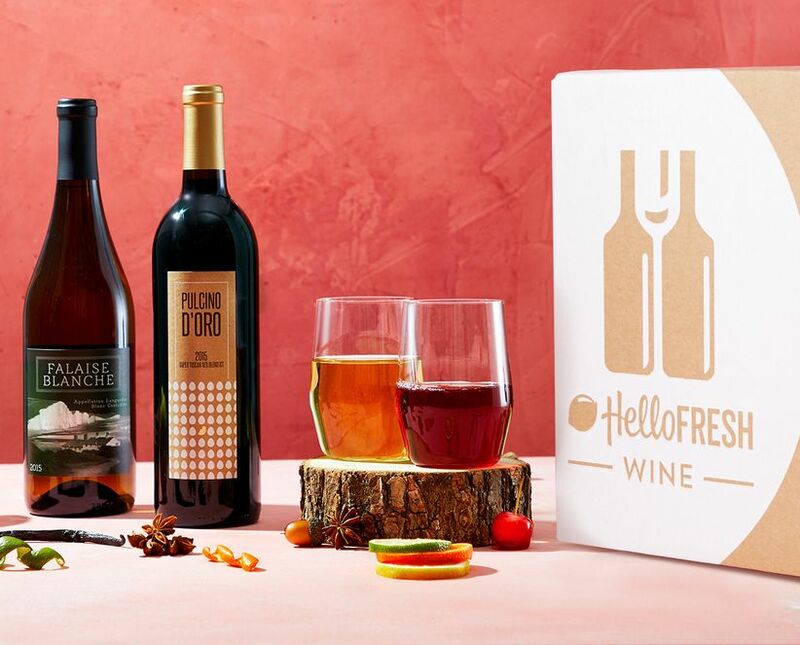 If you know that one or more of your hostesses love wine, why not give them a gift that keeps giving, like a monthly subscription of wine from HelloFresh. Each comes with six full-size bottles with the option of all red, white or mixed. Just like the HelloFresh meal subscription, customers choose their preferred delivery day and can pause or cancel at any time! You also don't need to be a HelloFresh meal customer to subscribe to HelloFresh Wine. Pamper your hostesses in a unique way with their your own personal, at home spa session. 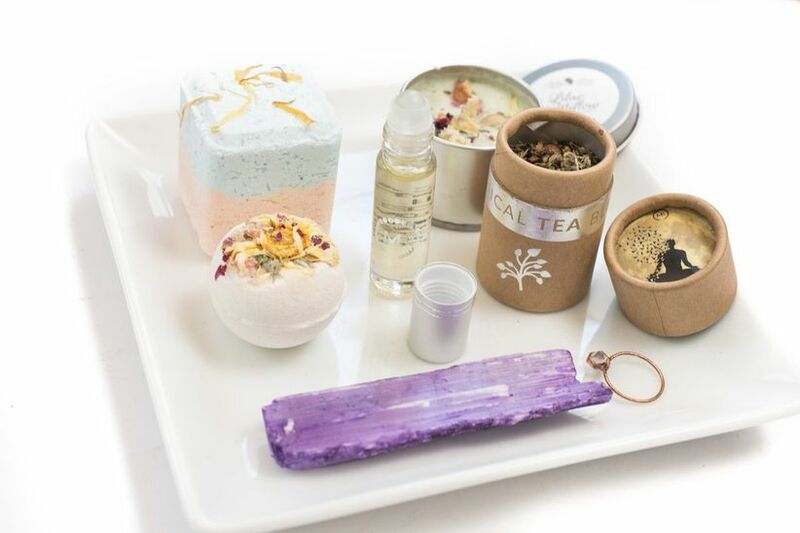 While there are plenty of boxes to choose from, we love this one because it’s loaded with items to help your hostesses relax including a smudge candle, bath bomb, shower steamer, crystal jewelry and an energy cleansing Selenite Wand. Give the gift of cocktails to the hostess with the mostest! 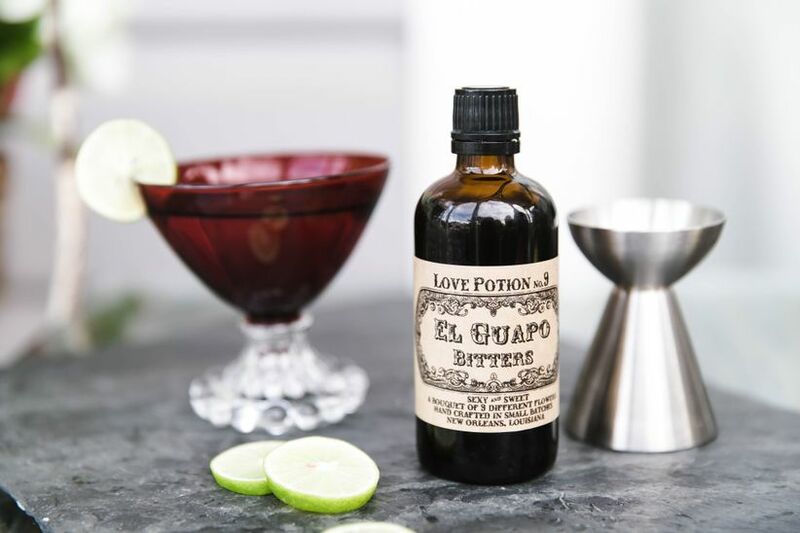 With this monthly subscription, your hostess will receive a new bitters (which go in her fave cocktails) each month with recipe cards and various lagniappe included. You can start her off on a subscription of three months and she can choose to cancel or extend it at the end. While this beauty trend is only recently gaining popularity, its benefits have been touted for centuries. 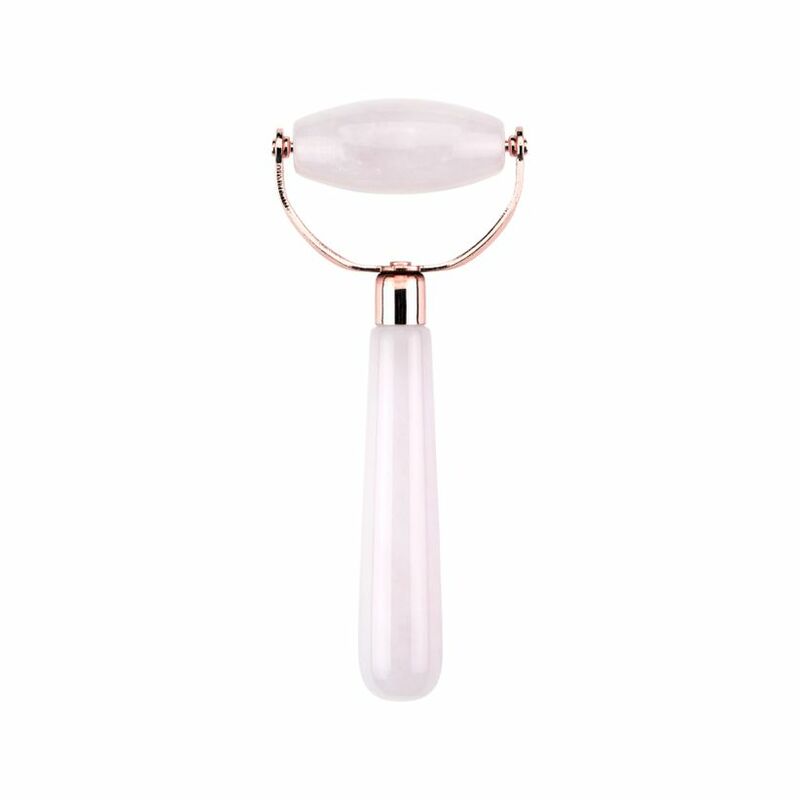 The ancient beauty practice has been used for thousands of years to help improve complexion, reduce inflammation, boost circulation and temporarily lift and firm the skin. This one is not only practical, but it’s pretty too! Whether or not you’re thinking about buying your entire bridal party matching robes, it’s nice to purchase them for the gals in your life who mean the most to you, aka the ones who likely threw you a wedding shower. This company offers a variety of different colors, sizes and materials, but the best party is that they are customizable and the personalization is done in 3 days or less! 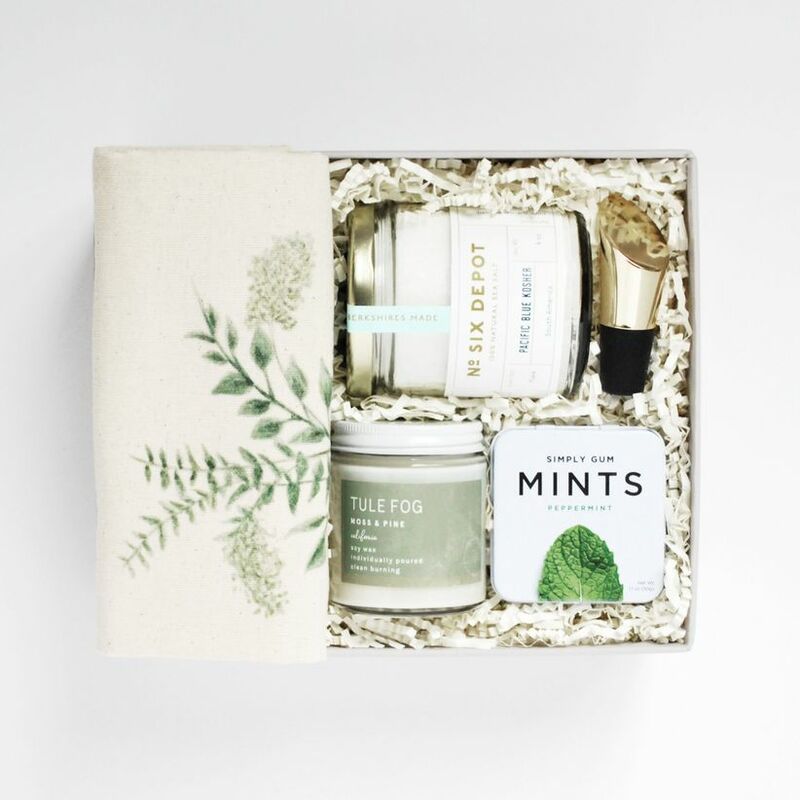 This farmhouse-inspired gift box contains pretty much everything you’d want in a bridal shower hostess gift, including a eucalyptus watercolor kitchen towel, sea salt from the Pacific Ocean, bottle stopper, hand-poured candle and essential tin of mints. It comes hand-wrapped in Mason & Market’s signature gift box, so all you have to do is hand over the goods. 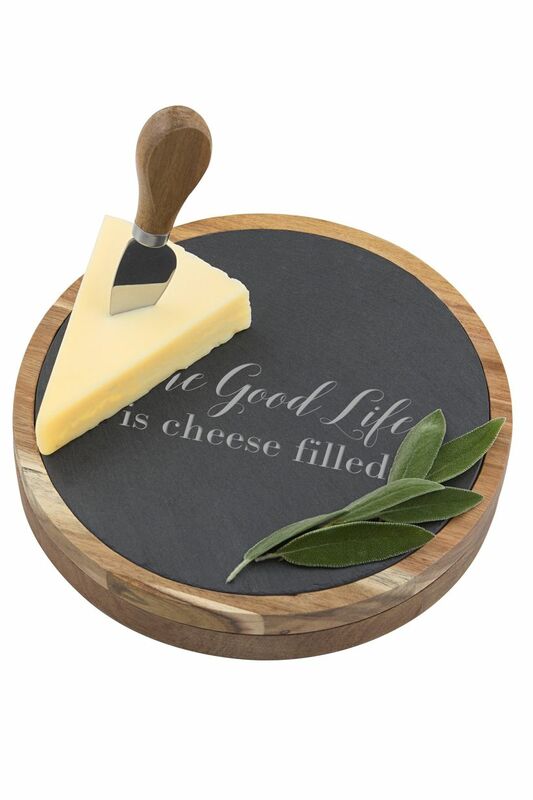 Seeing as your bridal shower hostess clearly has a knack for hosting, why not gift her something that will come in handy when she has friends or family members over her home like this personalized cheese board set made of natural slate and Acacia wood. 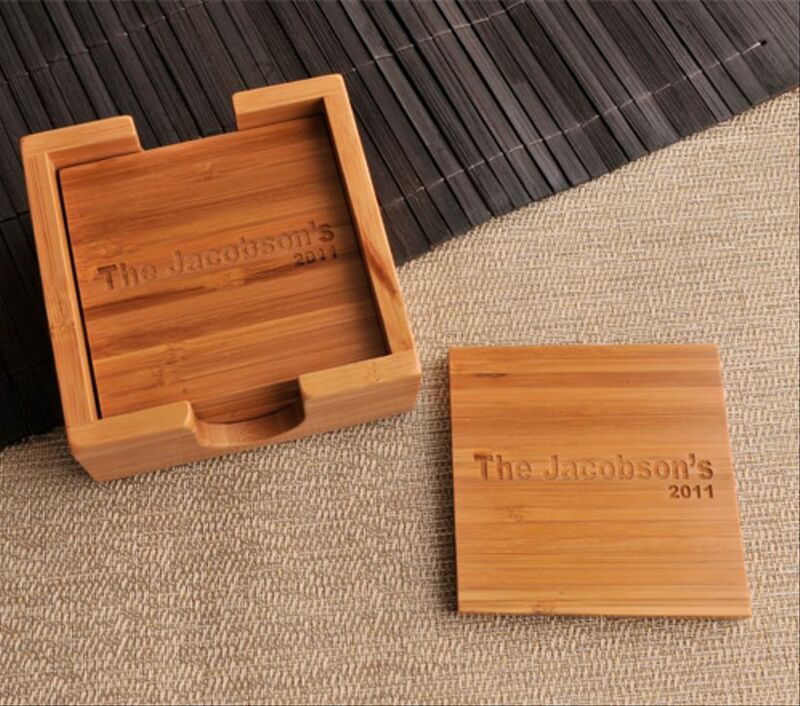 The board features custom engraved personalization and includes a 4 piece utensil set within. Placemats are one of the nice-to-haves we hardly think to buy for ourselves, which make them the perfect gift, especially for a hostess! The woven texture of these placemats from West Elm come in a variety of hues so they’re versatile for any decor and personality. 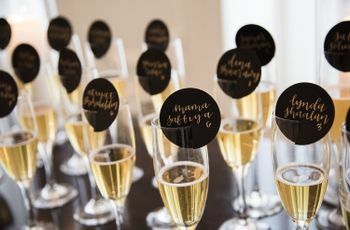 The bubbly will be flowing at your bridal shower anyways, so why not celebrate in style by gifting your hostesses and/or guests with a little added magic this special day with a Prosecco Rose-flavored drink bomb. It kicks your champagne experience up a notch with a blend of Bulgarian rosebuds, rose water and elderflower and a pressed edible 24kt gold leaf with vegan gold dust. Believe it or not, but honey comes in all different flavors, just like any other condiment. But your shower hostess might not even know this or perhaps has never tried a variety other than the basics. 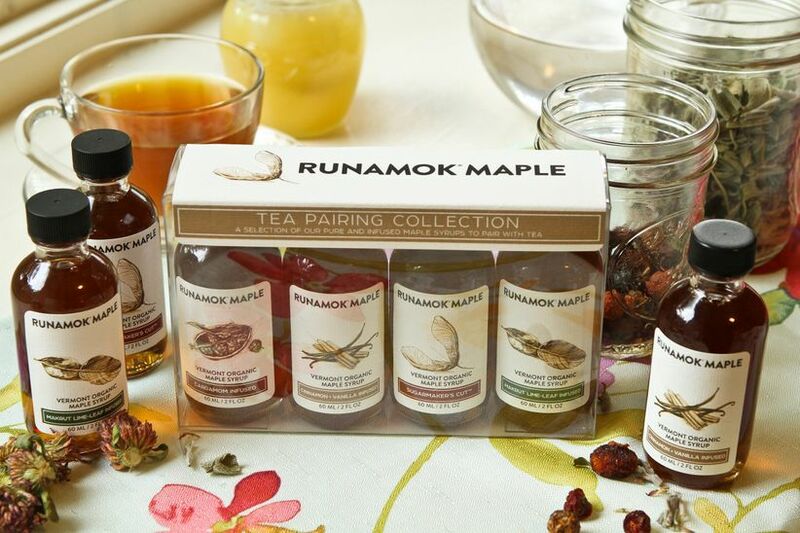 This company regularly changes up their honeys included in each sampler, specially hand-selecting four diverse offerings from our buzzworthy lineup, which includes: Superfood Cacao, Sweet Clover, Raspberry Blossom, Wildflower and /or Buckwheat. Better than cut flowers, your hostess(es) will appreciate this long-lasting, low-maintenance succulent arrangement that arrives in a chic, rustic ice blue ceramic container. This collection of makeup goodies has everything your hostess will need to get dolled up for your big day, including eyeshadow, liner, mascara, cheek and lip formulas (all in Tarte’s top shades). It also includes their Amazonian Clay Eyeshadow palette (which comes with 25 exclusive new colors in a mix of matte and metallic finishes).